Good Investment Opportunity! Weekly rentals! Serene location with views of mangroves and canal behind condo. Light and bright 2nd floor condo turnkey furnished with 2 bedrooms, 2 updated full baths with ceramic tile throughout. Deeded beach access, Large heated pool, Clubhouse, fitness room, bocce ball & shuffleboard. You can enjoy the Bay front fishing pier and kayak launch and storage. 13; Seller is motivated so call today for showing! Please, send me more information on this property: MLS# A4432592 – $348,000 – 1801 Gulf Dr N #252, Bradenton Beach, FL 34217. 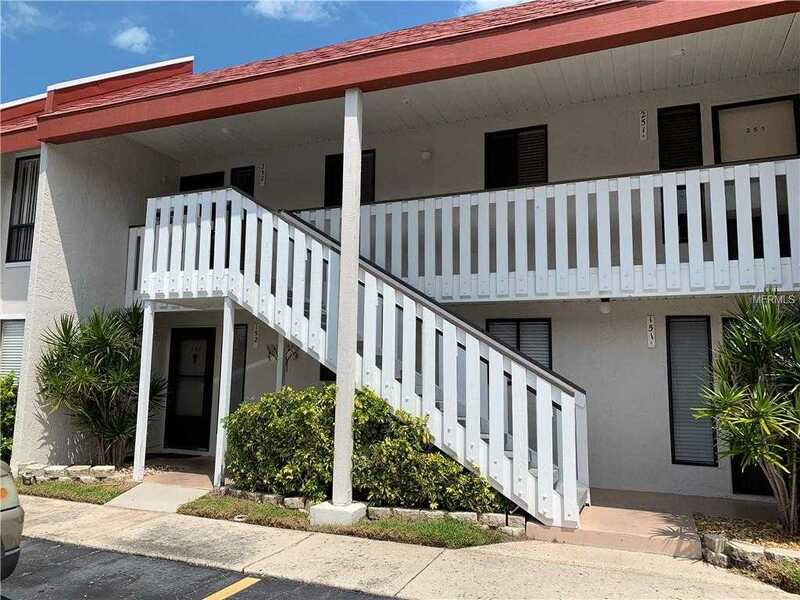 I would like to schedule a showing appointment for this property: MLS# A4432592 – $348,000 – 1801 Gulf Dr N #252, Bradenton Beach, FL 34217.